American self-professed minister Victor Arden Barnard, who was put on a US most-wanted list for allegedly molesting two girls in a “Maidens Group” at his religious fellowship in rural Minnesota, has been arrested in Brazil on February 28. A statement posted on the website of the Public Security Secretariat for the Rio Grande do Norte state government reported the arrest of 53-year-old Victor Arden Barnard. The US Marshals Service also confirmed the arrest in a statement. 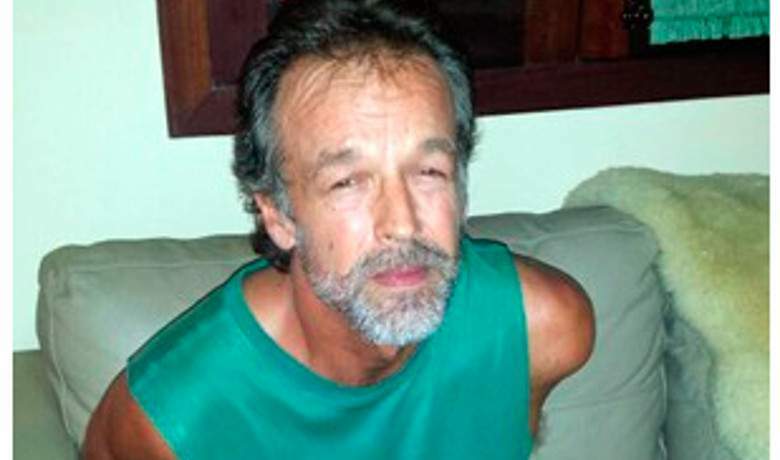 The Brazilian statement said police captured Victor Arden Barnard in an apartment near a paradisiacal white-sand beach in northeastern Brazil. He was being held in the city of Natal to await extradition. According to a criminal complaint in the US, two women said they were among about 10 girls and young women who lived apart from their families in a camp that Victor Arden Barnard set up near Finlayson, Minnesota, about 90 miles north of Minneapolis. One woman alleged Victor Arden Barnard abused her beginning at age 13 and continuing until she was 22. The other said her abuse occurred between ages 12 and 20. Victor Arden Barnard allegedly kept the girls isolated, and US authorities have said he used religious coercion and intimidation to maintain his control over them, calling it cult-like behavior. Investigators believe Victor Arden Barnard abused other girls but have been unable to get others to come forward. Most of the criminal counts against him carry maximum sentences of 30 years in prison. Brazilian authorities said Victor Arden Barnard had been living for at least six months at the apartment where he was arrested near Praia da Pipa beach, about 1,300 miles from Rio de Janeiro. Taken into custody with him was a 33-year-old Brazilian woman. Police also confiscated computers, cellphones, pen drives and other objects. Police inspector Paulo Henrique Oliveira told the news portal G1, the website of Brazil’s biggest TV network, that Victor Arden Barnard entered the country legally in 2012.